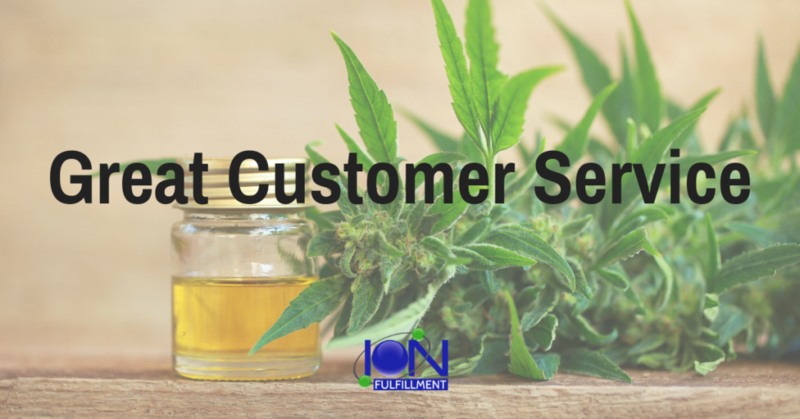 The first thing you’ll notice when interacting with a CBD manufacturer will be the quality of their customer service. Any reputable CBD manufacturer will have a dedicated customer service team to facilitate its customers. The manufacturer’s willingness to answer your queries and walk you through the manufacturing process indicates that they have nothing to hide. Ignoring your questions or trying to maintain secrecy about the manufacturing process may be an indication of some underlying malpractices or simply their non-professional attitude towards clients. Once you’re satisfied with how the manufacturer is dealing with you, you should learn about their manufacturing facility and its capabilities. 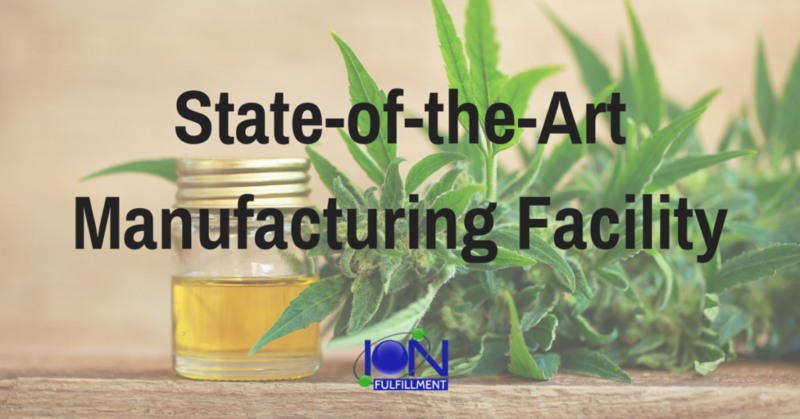 CBD manufacturing companies should own a manufacturing facility with cutting edge technologies and well-maintained equipment to carry out complex processes like filtration and distillation for CBD manufacturing. It goes without saying that the manufacturing facility should be FDA-approved and cGMP certified. Also, you must ensure beforehand that the facility has the capability to manufacture according to your business volume and needs. 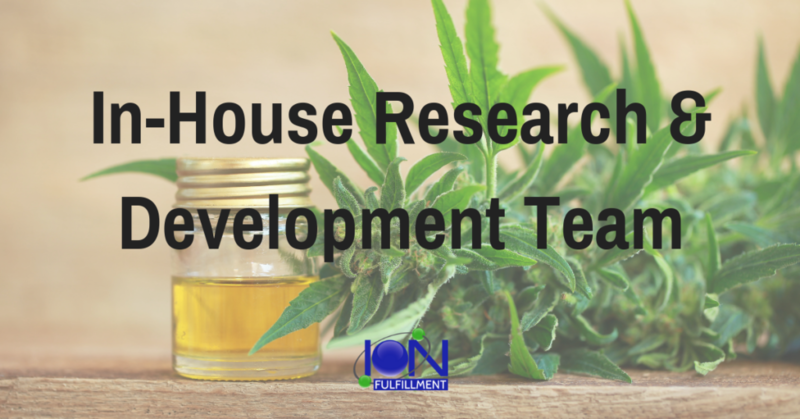 Almost all good CBD manufacturing companies will have their own research and development teams for perfecting their formulas. Having an in-house team of field experts like nutritionists, chemists and microbiologists mean that the company’s CBD products are unique, safe for consumption and efficacious. The team will also be constantly developing new formulations that will help you expand your catalog. When choosing between two CBD manufacturing companies, always go for the one with a capable research and development team. Testing is one of the most important steps of manufacturing CBD. 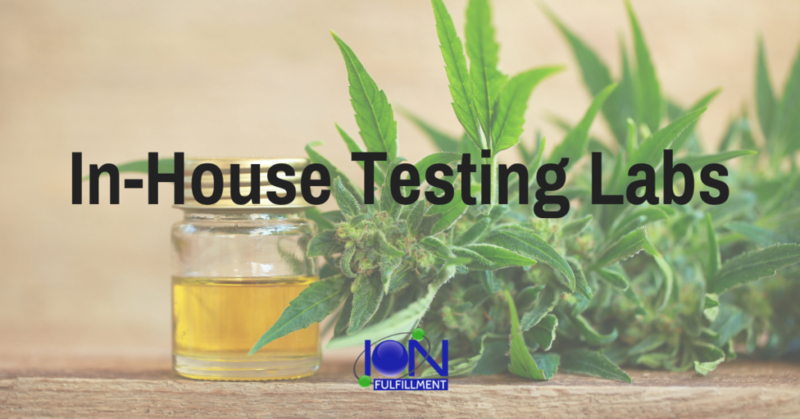 Testing must be carried out throughout the manufacturing cycle which makes it extremely hard for CBD manufacturing companies that do not own an in-house testing laboratory. Tests for detecting the presence of heavy metals, pesticides, and other contaminants, along with tests for detecting a product’s efficacy, are crucial for making the CBD products safe and high-quality. Moreover, hiring a third-party for carrying out important tests can be very expensive. So choosing a company with its own test labs will ultimately turn out to be in your business’ favor. 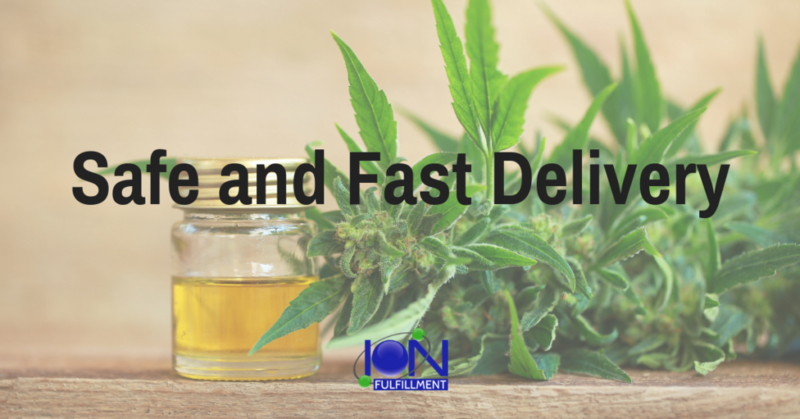 If CBD manufacturing companies do not have adequate storage and safe delivery options, the product will surely lose its effectiveness during storage or transit. Before settling on a manufacturer, make sure that they have the appropriate climate controls and other necessities for ensuring that the product reaches you in its optimal state. You may also want to select a manufacturer that has a reputation for respecting deadlines and the capability of processing large batch orders. If you’re in the CBD business for the long-run and retaining customers is important to you; you should definitely do your homework before finalizing a contract with your manufacturing partner. 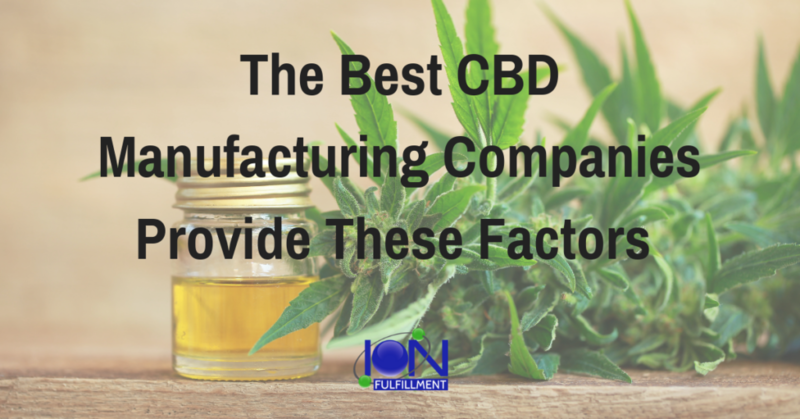 Even if it takes some extra time, do proper research about the CBD manufacturing company of your choice. Otherwise, substandard products will damage your business’ reputation and regaining that will be challenged in such a competitive market.